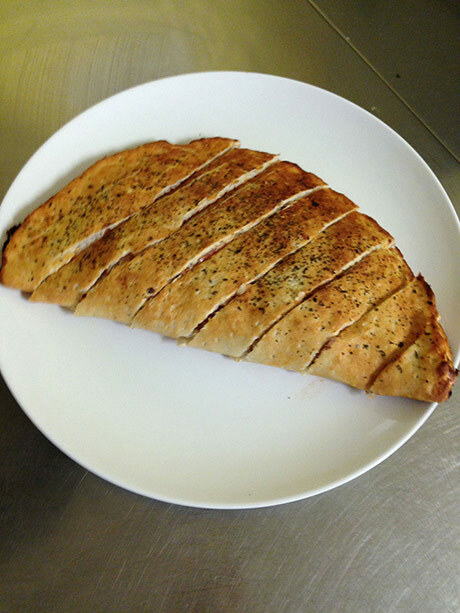 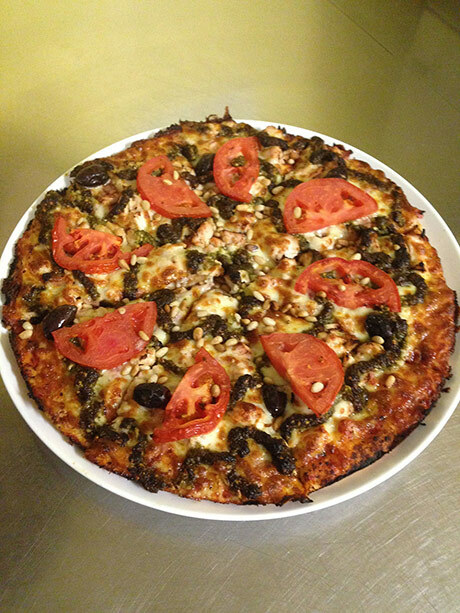 Welcome to Zorba’s Pizza online. 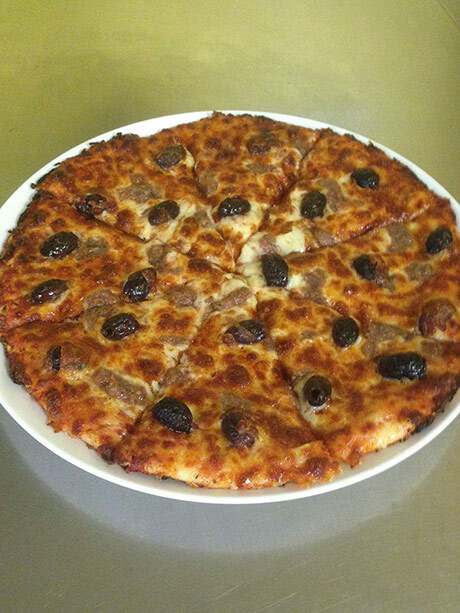 Zorbas is a family run business. 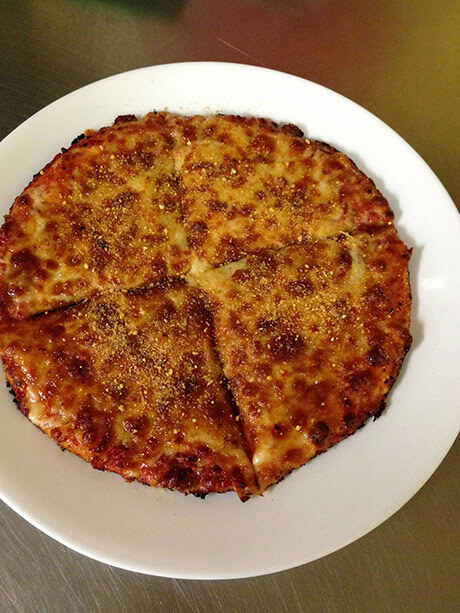 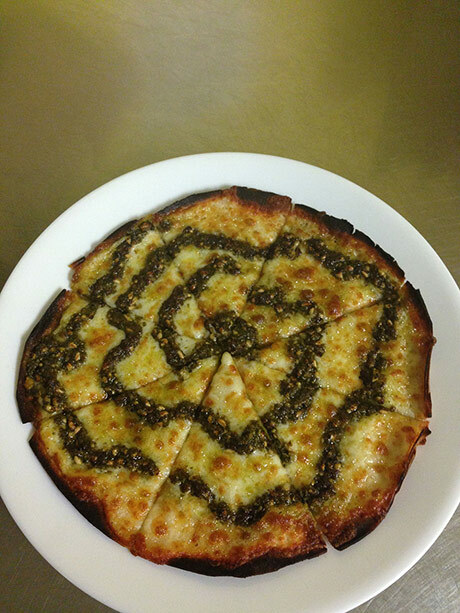 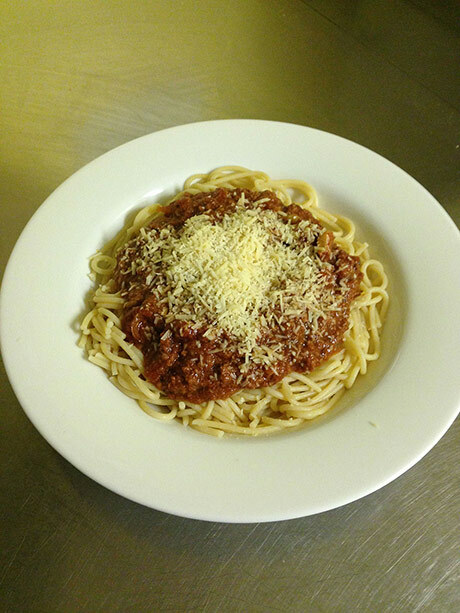 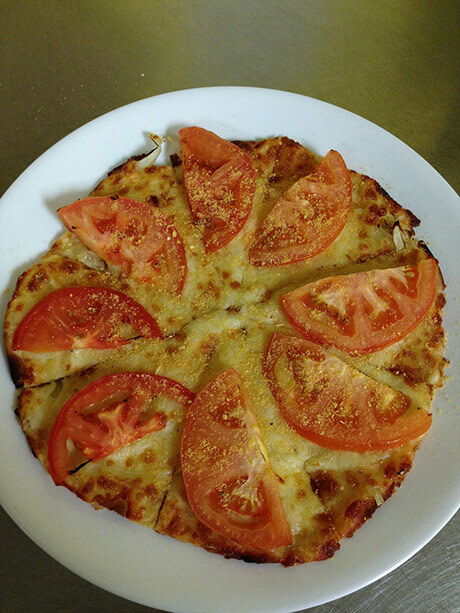 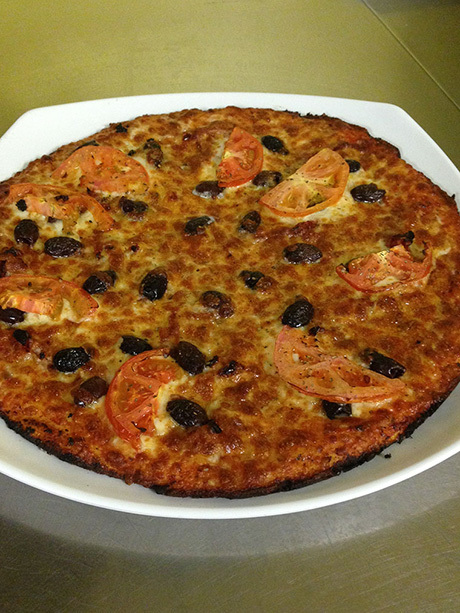 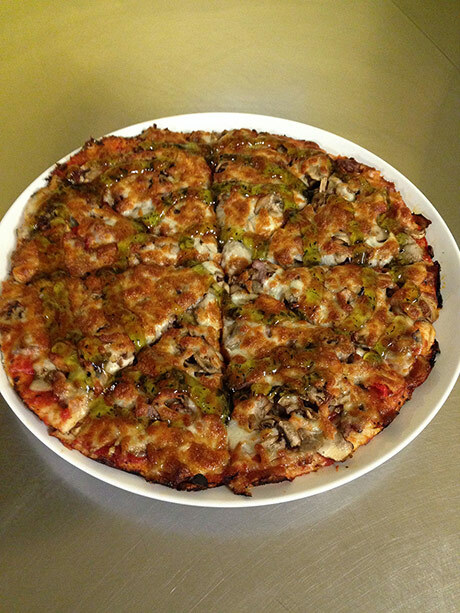 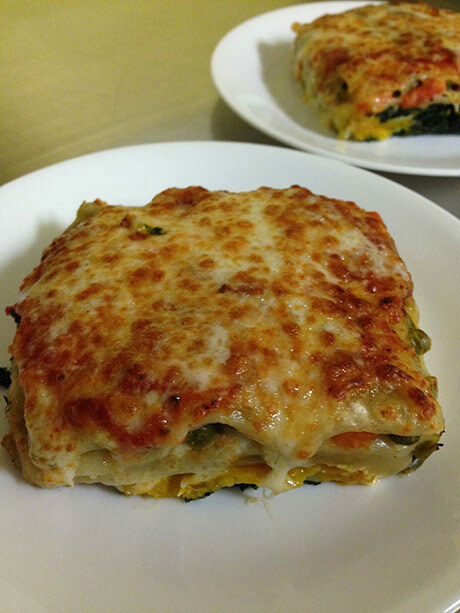 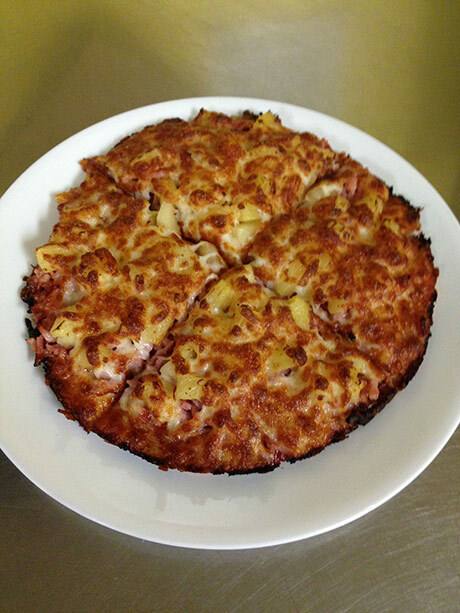 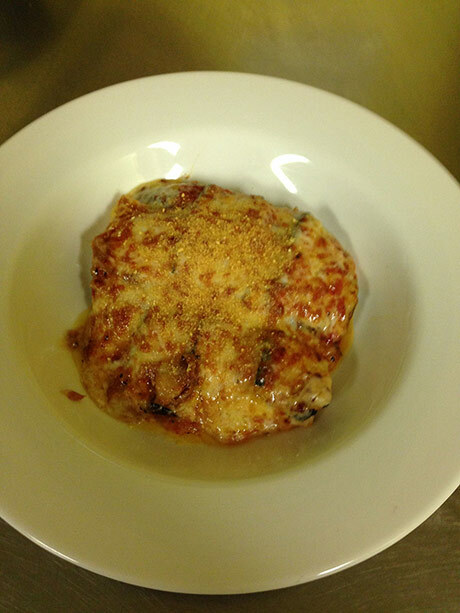 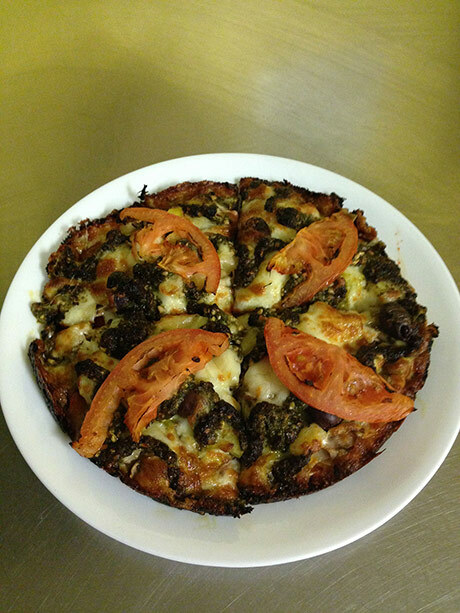 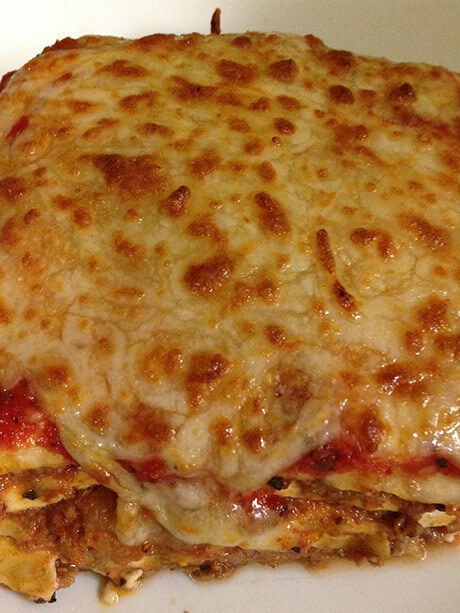 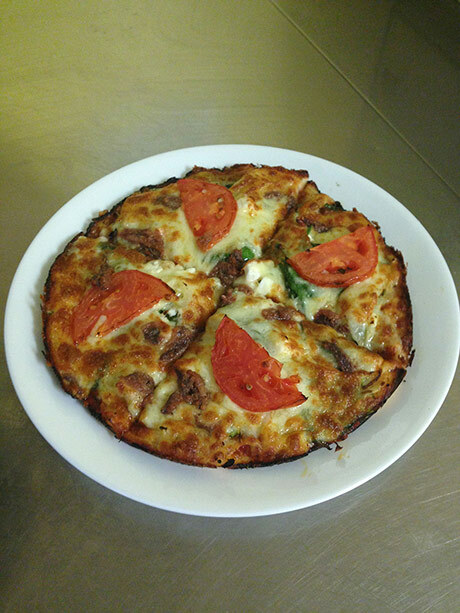 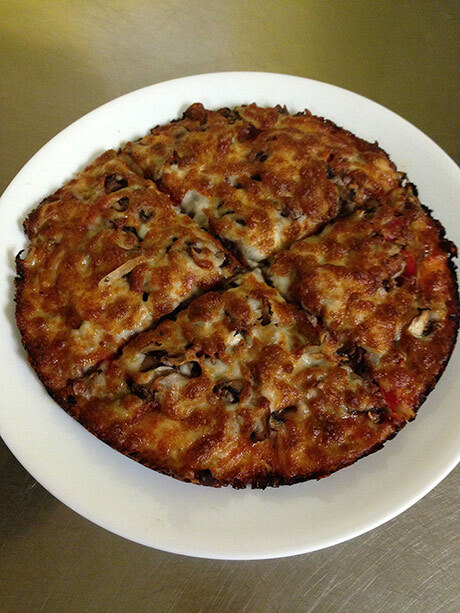 We have been cooking delicious Pizzas and Pastas in Margate since 2004. 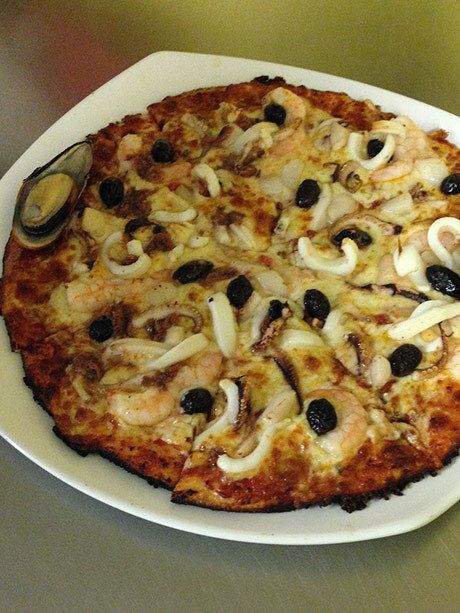 With a fantastic menu full of delicious creations you will be sure to find something that tantalizes your taste buds at Zorbas. 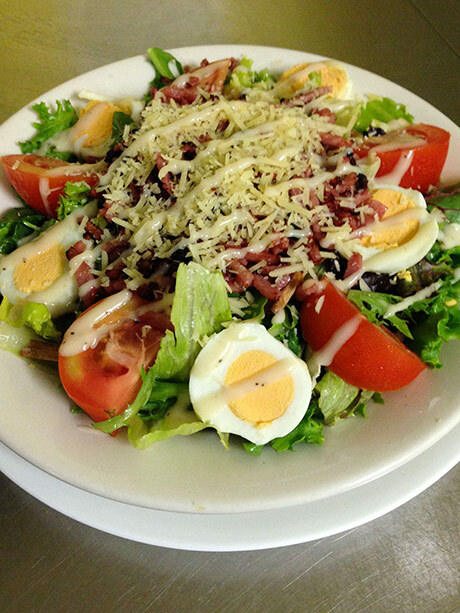 Our dining options are alfresco or inside, which is air conditioned, casual and family friendly. 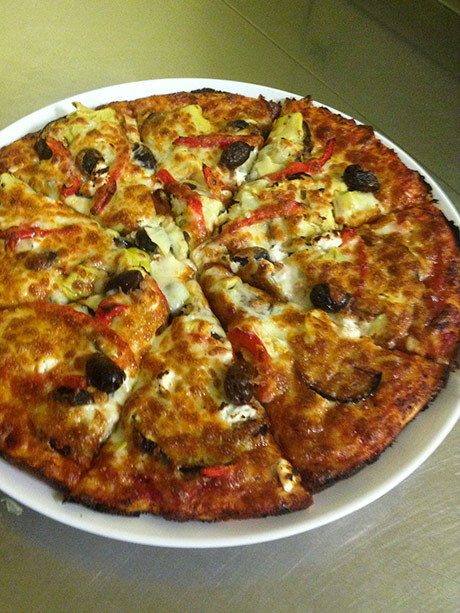 Or why not takeaway, we are just a short stroll to the beach. 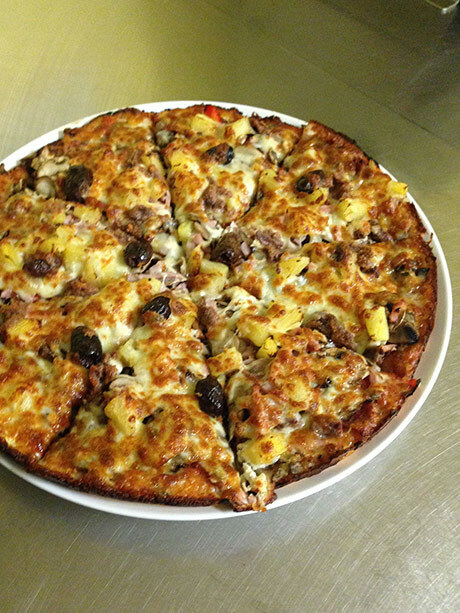 Take Away and phone orders are welcome and we can cater for large groups and parties on request. 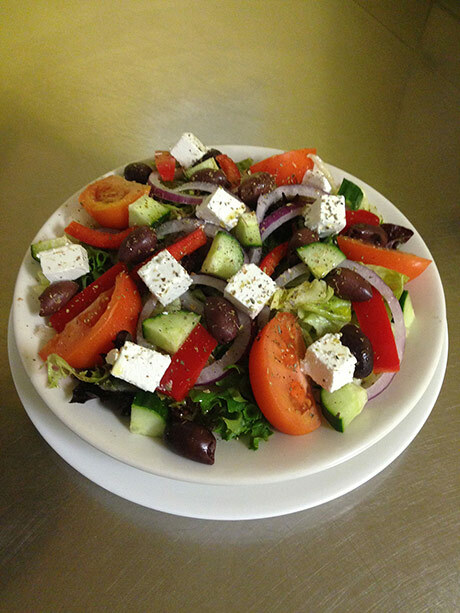 At Zorbas we pride ourselves on being a cut above the rest, we believe in our food, our quality service and hospitality. 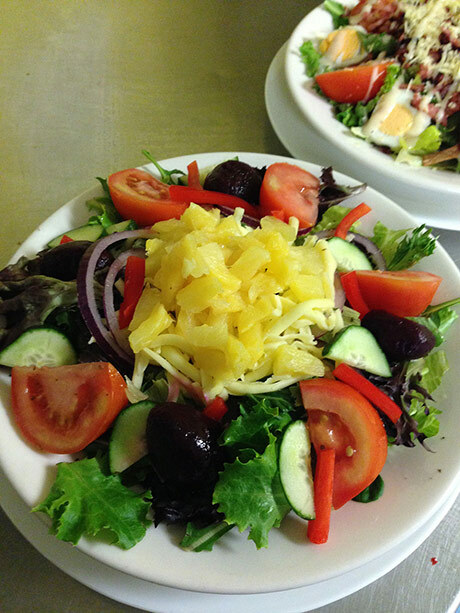 We love providing the community of the Redcliffe Peninsula and surrounding areas with quality food at reasonable prices. 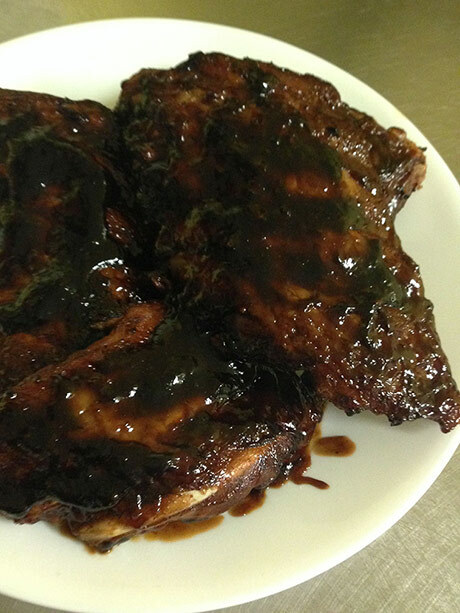 We value your custom and support and enjoy catering for you. 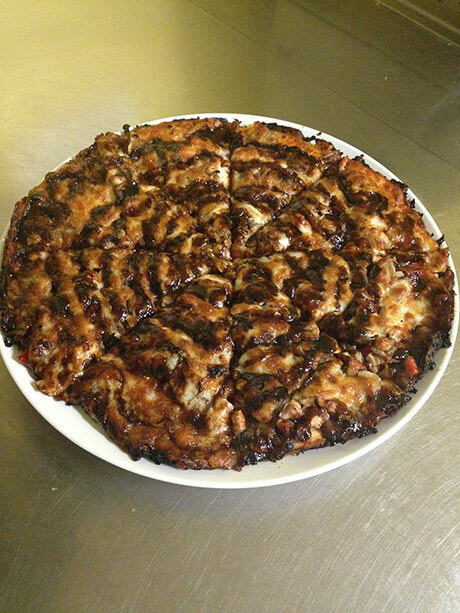 We care about what we put on your plate and quality is our recipe for success. 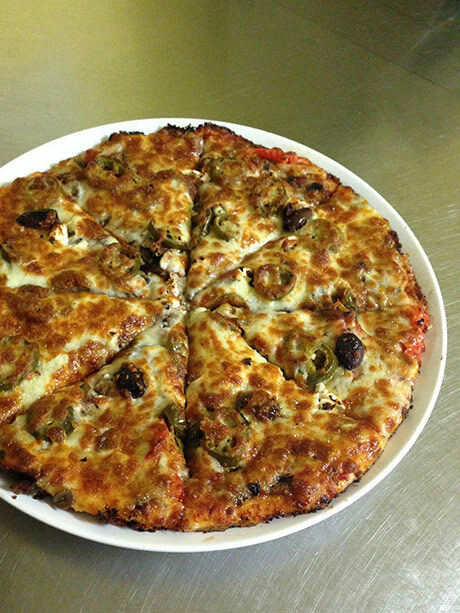 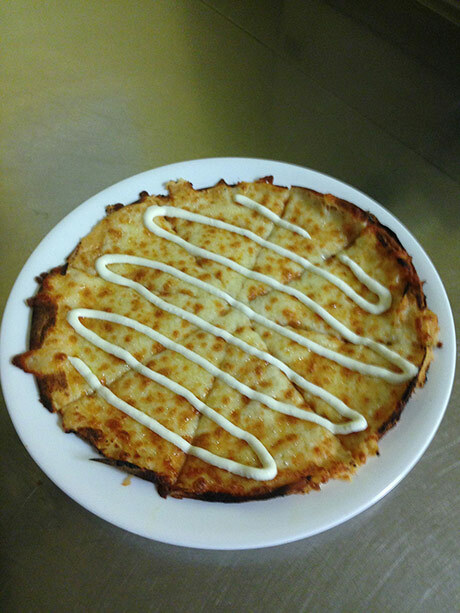 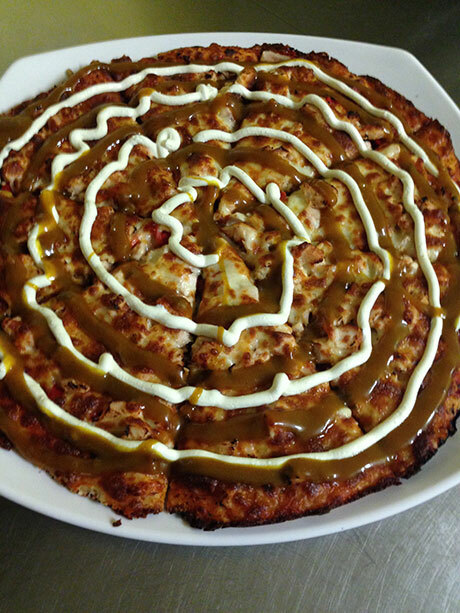 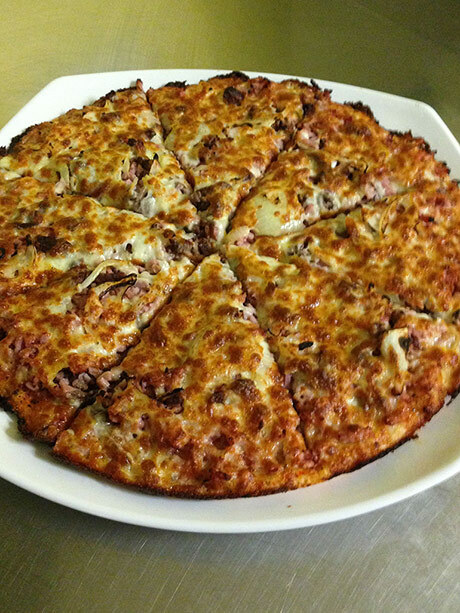 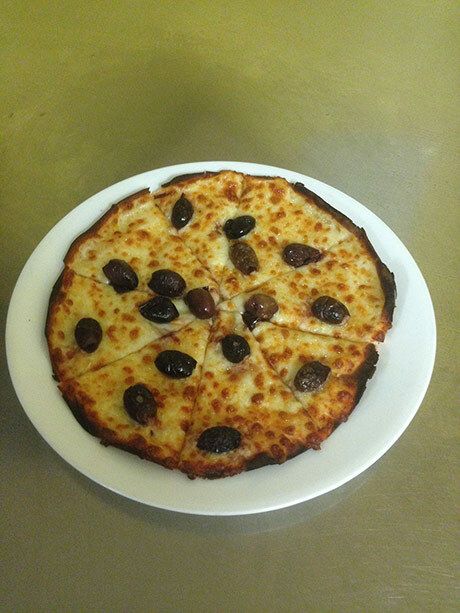 Come and try one of our great pizza’s or create your own whatever you decide you will not be disappointed. 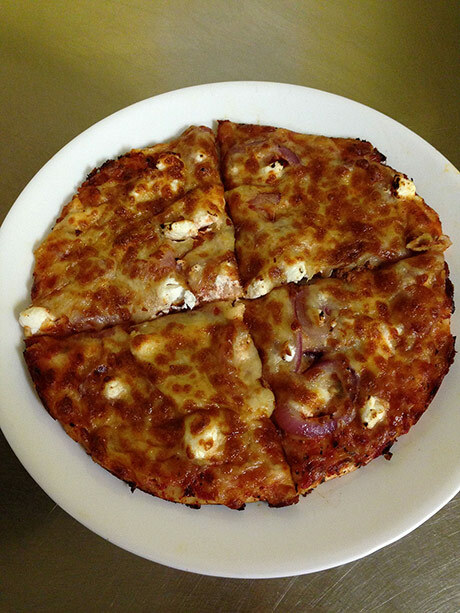 ZORBAS PIZZA: ONE OF REDCLIFFE’S, BEST KEPT SECRETS.